is an addon to the Quark mod. Oddities provides features designed around what I like to call "Player-Focused Design" (PFD from here on out). PFD is, in simple terms, design created with the purpose of amplifying the self-gratifying feeling of "I finished it, I'm awesome!" players get when they finish a build. PFD is based around the axiom that "If you were to distill Minecraft to its essence, it would be the moment of gratification when a build is finished and you feel proud of yourself for having built it". If you're interested in seeing PFD in action, check out my thread on the PFD Pipes that you can get with Oddities, or click the link to the Quark Website and check out the Oddities tab. 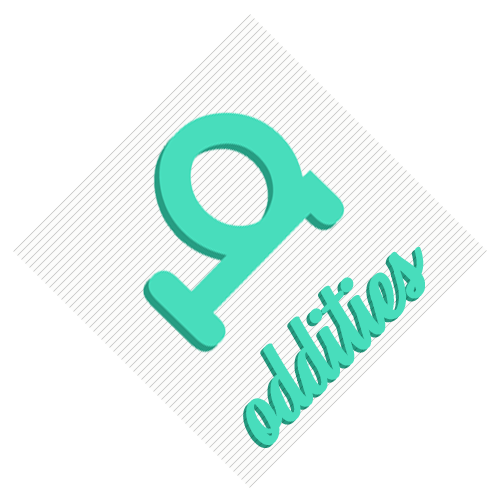 Oddities is a "pseudoaddon", which means all the code for it is actually in Quark itself, and the Oddities jar serves only as a user friendly way to install the module and filter packs with it. You won't have to update the Oddities mod, as all the updates will be in Quark.